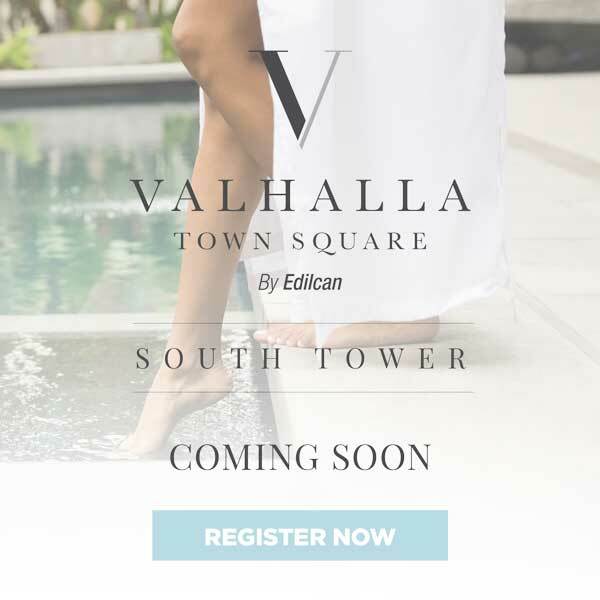 Bloor West Village is a short drive from Valhalla Town Square and it’s the perfect destination to enjoy a weekend afternoon. 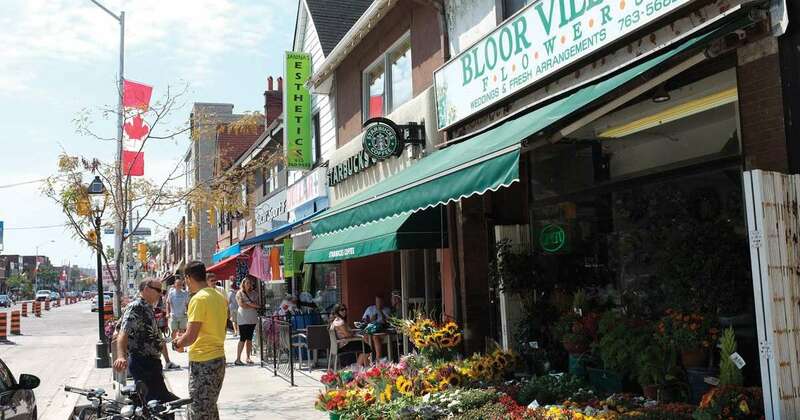 Whether you’re looking to get some shopping done, interested in dining or simply going for a stroll, Bloor West Village is your go-to destination. Looking for the perfect fall accessory? Trove has just what you need. Not only do they sell amazing clothing, footwear and accessories but they feature Canadian and independent designers. What about something to spruce up your home? Stop by InSTYLE. This little shop specializes in modern luxury furniture that will brighten up your space and make your home feel oh-so-cozy. With restaurants at every corner, dining in Bloor West Village is always an uplifting experience. 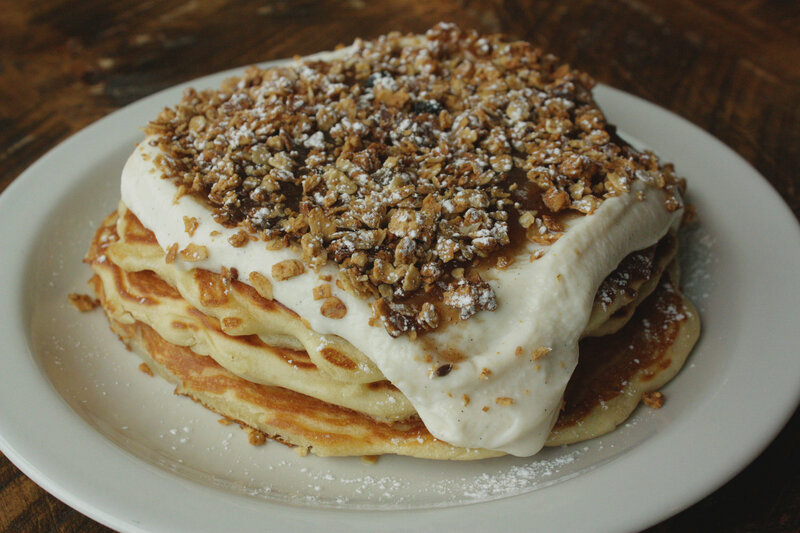 The Good Fork is the perfect spot for Sunday brunch with your closest friends or family. The restaurant serves up favourites like eggs benedict and pancakes piled high with sweetness, as well as classic comfort food like mac n’ cheese and juicy burgers topped with bacon and cheese. If you’re looking to enjoy some unique drinks over dinner, The Gin Mill offers a wide selection of beers, wines but their cocktails are what will keep you coming back. With a menu that offers local favourites, like grilled game sausages, fish tacos and burgers, you’ll want to visit this new local hotspot regularly. More than your average butcher shop, Bloor Meat Market sells a variety of organic meats. Along with fresh cuts, they also provide their customers with premade items that you can quickly grill or throw in the oven – ideal for a quick gourmet meal on the fly. Looking for a dessert for a dinner party or a yummy hostess gift? You’ll want to visit City Canteen. This food market of small batch makers is the perfect destination for something sweet. 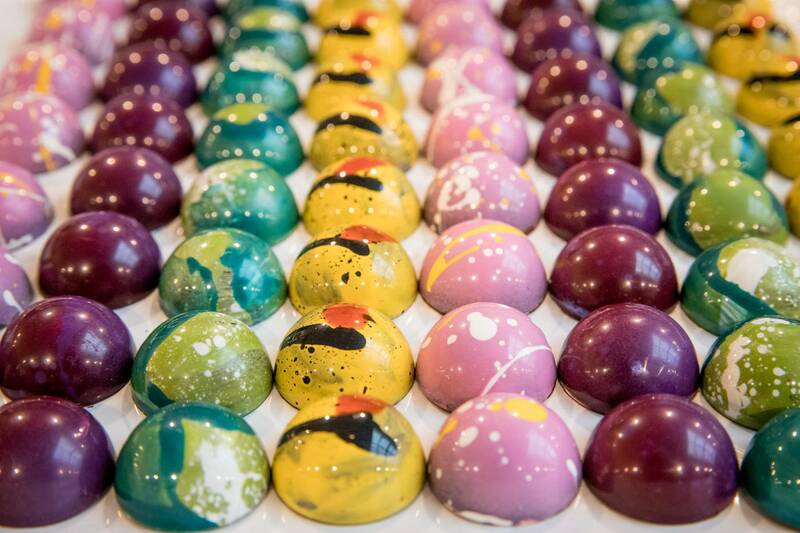 From Sugarfina boozy candies for adults to beautifully painted Babancu truffles, there’s something for everyone. Learn more about Etobicoke and its surrounding neighborhoods by following us on Facebook, Instagram and Twitter.